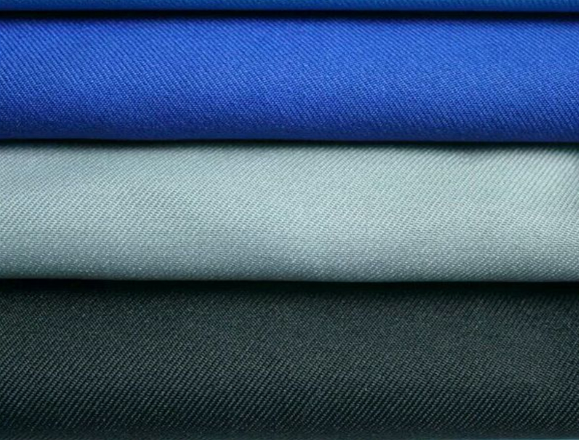 What Are The Characteristics Of School Uniform Fabrics With Cotton Fabrics? School uniforms choose uniforms with cotton fabrics. Today, Cotton School Uniform Fabrics Manufacturer tells you about the characteristics of these uniforms. 1. Hygroscopicity: Cotton fiber has good hygroscopicity. Under normal conditions, the fiber can absorb water into the surrounding atmosphere. Its moisture content is 8-10%, so it contacts human skin and makes people feel soft. Not stiff. If the humidity of the cotton cloth increases and the ambient temperature is high, the water content in the fiber will all evaporate and disperse, so that the fabric maintains a water balance state, which makes people feel comfortable. 2. Moisturizing property: Since cotton fiber is a poor conductor of heat and electricity, the heat transfer coefficient is extremely low, and because the cotton fiber itself has porosity and high elasticity, a large amount of air can be accumulated between the fibers, and the air is poor in heat and electricity. Conductors, therefore, cotton fiber textiles have good moisture retention, wearing cotton-cotton clothing makes people feel warm. 3, heat resistance: pure cotton fabric heat resistance is good, when the temperature is below 110 ° C, it will only cause moisture evaporation on the fabric, will not damage the fiber, so the cotton fabric is used at room temperature, washing, printing and dyeing, etc. No effect, thereby improving the washability and durability of the cotton fabric. 4, alkali resistance: cotton fiber resistance to alkali is greater, cotton fiber in the alkaline solution, the fiber does not break phenomenon, the performance is conducive to washing after washing, disinfection and impurities, but also on pure cotton Textiles are dyed, printed and processed to produce more new varieties of cotton. 5. Hygiene: Cotton fiber is a natural fiber, its main component is cellulose, and a small amount of waxy substance and nitrogenous substance and pectin. The cotton fabric has been inspected and practiced in many aspects. The fabric is in contact with the skin without any stimulation, no negative effect, long-wearing is beneficial to the human body and has good hygienic performance. This is a great help when you need to purchase the School Uniform Fabrics! Previous: What Is The Composition Of The Uniform Wool Fabric?